Starbucks Japan released a Japanese spring edition of its ‘You Are Here’ collection on March 20, 2019. The ‘You Are Here’ collection is a series of drinking vessels by Starbucks that captures and invites people to the beauty of countries around the world. With designs from over 20 countries and cities worldwide, this line of mugs and tumblers has become something of a collector’s item for world travellers as each item is unique to each country. 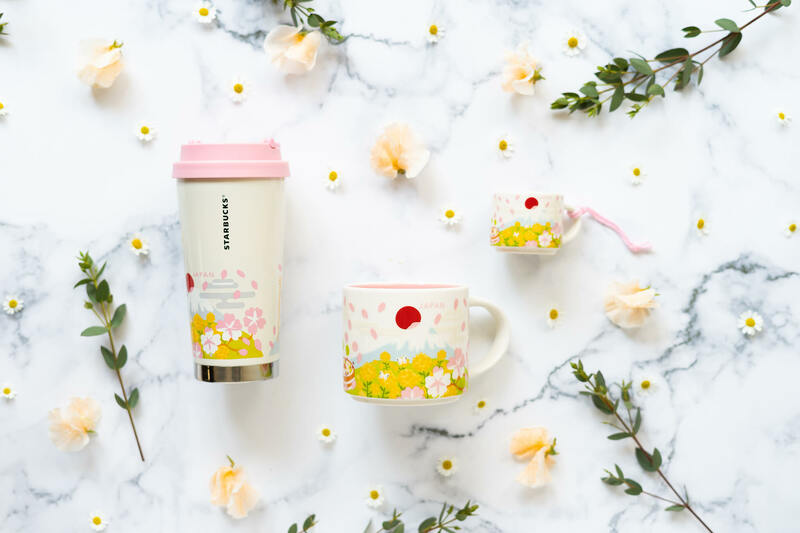 The cute mugs and tumbler capture the essence of Japanese springtime with the cherry blossoms fluttering in the wind across flower beds. Both come packaged in boxes making them perfect a souvenirs or for your collection if you are a You Are Here collector. 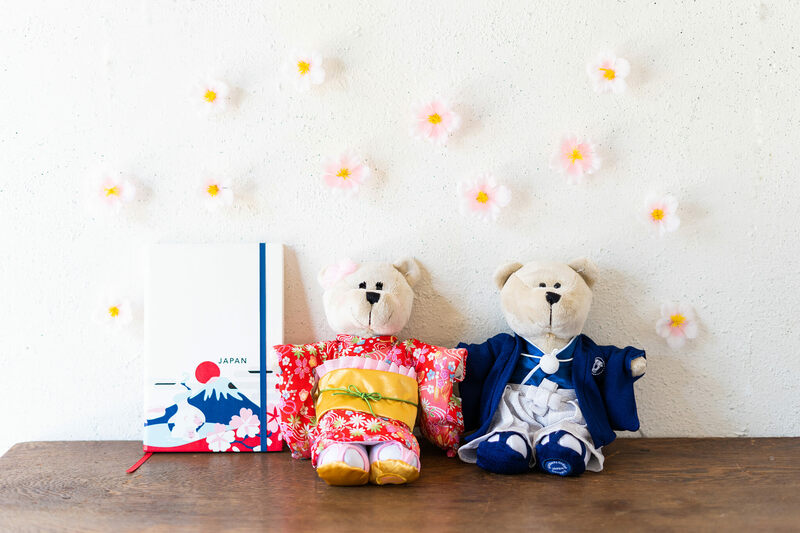 If you’re looking for a cute and cuddly souvenir or gift from Japan then have a look at the Bearista Boy and Bearista Girl, a pair of bear baristas wearing a hakama and furisode respectively. Embroidered on the male bear’s hakama family crest is a coffee cup. The girl’s obi belt and head dress also have beautiful frills on them. Stationery lovers won’t want to miss out on getting their hands on the You Are Here Japan journal either. It’s a simple lined notebook with a beautiful Japanese aesthetic design on the front with Mount Fuji, the rising sun flag and cherry blossoms. Take home a part of Japan with you with this exclusive range of merchandise.